A change maker is someone who wants to invest themselves long-term in the fight for those in need. They don’t just give their time and energy; they give their hearts as well. If you feel called to partner with the Montana Rescue Mission in this way, then please apply! Change makers can expect to receive more training and attention for the jobs they do as well as increasing levels of responsibility. Working at the front desk of our Men’s Shelter often means being the first sign of hope to those weary souls looking for rest and help. 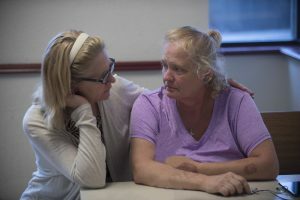 Volunteering here will bring you face-to-face with our guests as they check-in for meals, get shelter for the night, and receive the help they need to rebuild their lives. You will work under the direction of shelter staff and may assist in clerical duties, answering phones, receiving donations, and processing new and current guests. Working at the front desk of our Women & Children’s Shelter often means being the first sign of hope to those weary souls looking for rest and help. 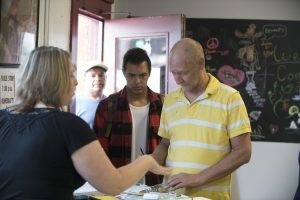 Volunteering here will bring you face-to-face with our guests as they check-in for meals, get shelter for the night, and receive the help they need to rebuild their lives. You will work under the direction of shelter staff and may assist in clerical duties, answering phones, receiving donations, and processing new and current guests. 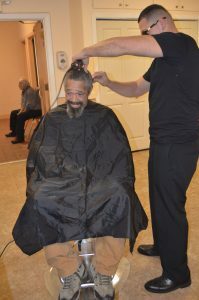 Montana Rescue Mission has an unfulfilled vision to transform the building behind our Men’s Shelter into a day room that is open every day. The day room can be thought of as the living room of MRM. It’s a place for our guests to go during the day when they just need a place to relax or escape the weather. 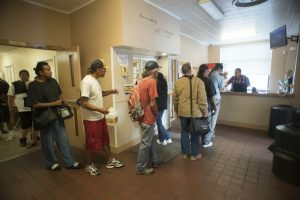 As a Montana Rescue Mission facility, the day room operates as part of our sober living policy. Having a place to go that is free from the temptations of drugs and alcohol is an awesome resource for those taking the first steps in living a sober life. The volunteer who undertakes this position must be comfortable meeting new people, able to work with minimal supervision, be of good character, and adhere to the tenant laid our in our statement of faith. This is an excellent opportunity for a local church to get more involved with the day-to-day in the lives of our guests. If you or your church would like to get more involved with the day room, contact the volunteer coordinator at volunteer@montanarescuemission.org or call 406-259-3800. 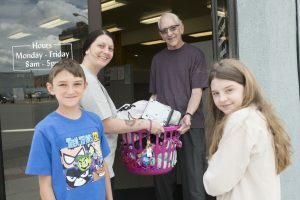 The Montana Rescue Mission will never turn away food donations. We do our best to use everything given to us. In fact, if we have more food than we can use, we will donate our overflow to other organizations in town that might need it. All our food donations are processed at our Men’s Shelter which is frequently overwhelmed by the volume of donations that we receive. Under the direction of kitchen staff, you can help sort, organize, and store all of this food. This position requires frequent heavy lifting, stair climbing, and work outside. 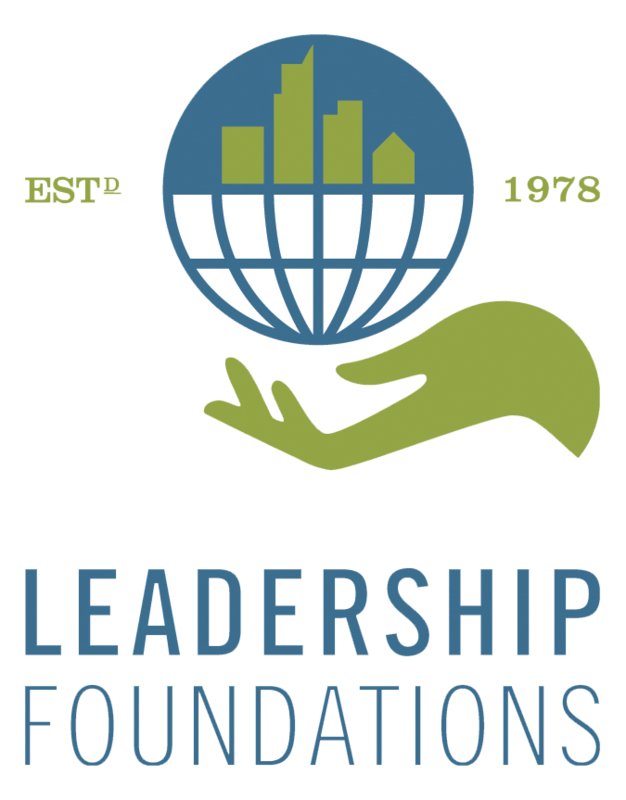 If you are highly motivated to help where help is needed, consider this great opportunity. Are you a certified hair stylist? If yes, consider donating some of your time and talent to our shelter guests. You already know how a haircut can change a person’s outlook. 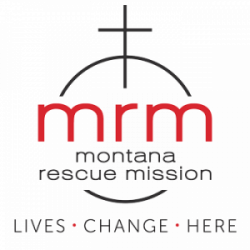 Why not bring that gift to the Montana Rescue Mission? Change the image of the unkempt street person and help rebuild a sense of pride in their life. At the Montana Rescue Mission, we know that transportation is often a challenge for people rebuilding their lives. We exist downtown, while many of the jobs that our guests will get are in other parts of the city. During the warmer months, a bike is not just a bike. It is a tool for life change. Over the years, we have received many bicycles. Some work. Many don’t. If you are a skilled bike mechanic, we need your help! Come down to rebuild bikes, leave knowing you’re rebuilding lives!